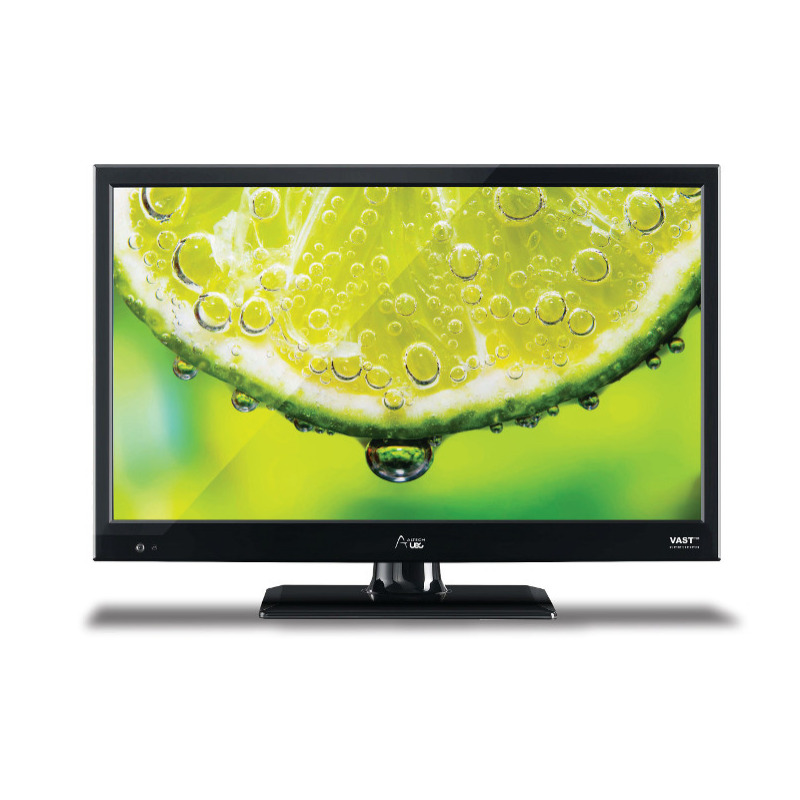 22 Inch VAST 12 Volt LED TV with USB and PVR. This UEC VAST TV has a built in HD Tuner which gives you a crisp sharp image, plus the added advantage of not needing an external VAST Box as the VAST Receiver is built in the TV. 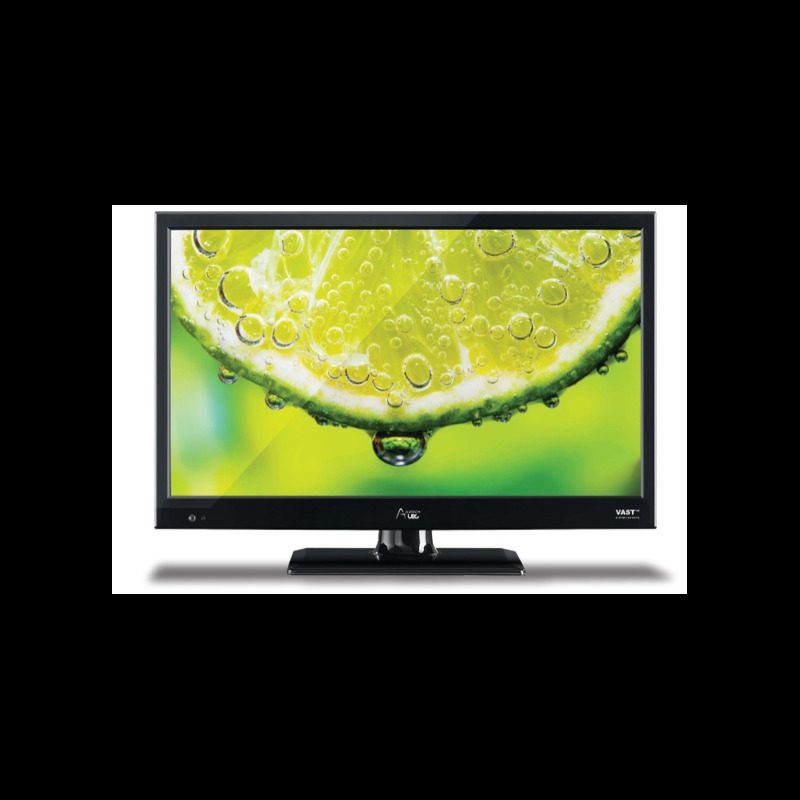 The VAST 22” integrated LED/LCD TV is designed specifically for the Australian VAST market. The TV includes a VAST satellite tuner and Digital TV tuner which makes it an ideal product for the traveler. It is also equipped with a multitude of connections including 2 X HDMI, VGA, component video, composite video and coaxial audio out for digital audio.